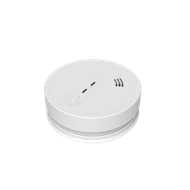 Fire authorities recommend smoke alarms in each bedroom, corridors and hallways that lead to exits, and in living areas and at least one per floor as a minimum. The more smoke alarms in your home, the safer it is. 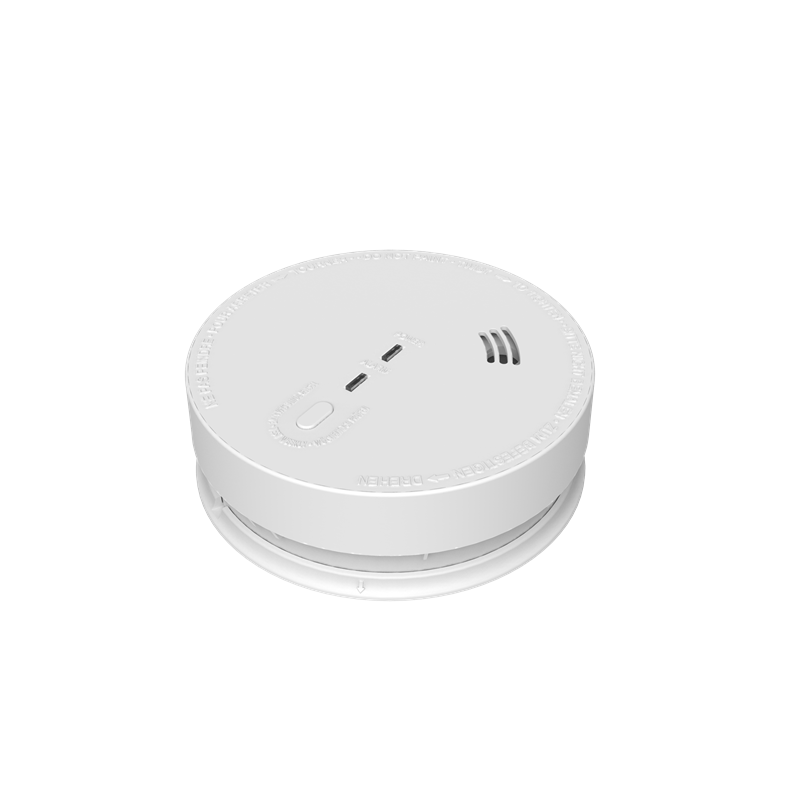 For maximum protection install one smoke alarm in each room. 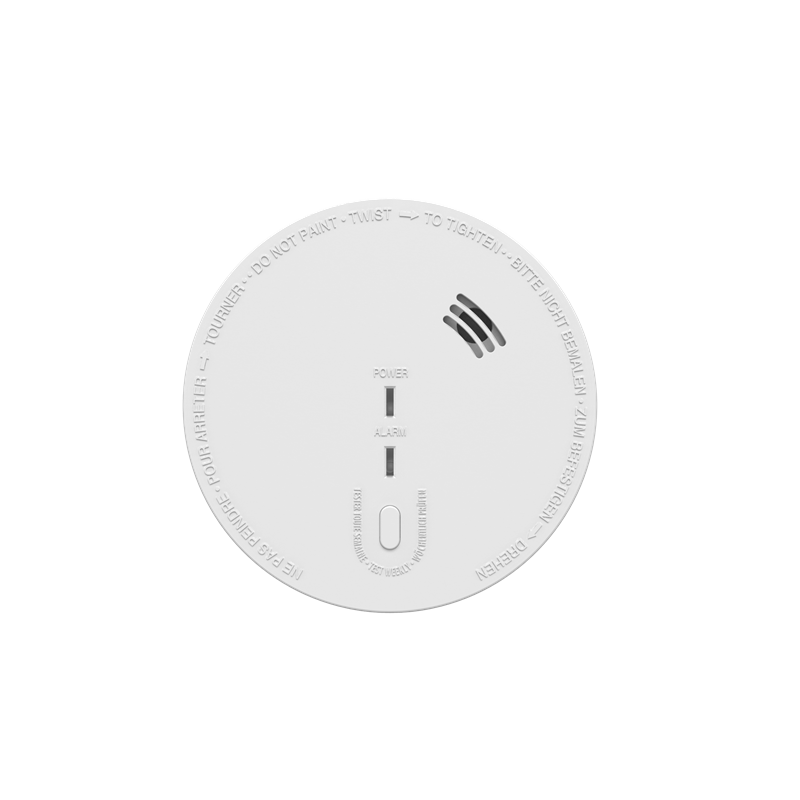 This 240V Mains Power Fire Pro Photoelectric smoke alarm is certified to AS3789:2014. Includes 5 year warranty. 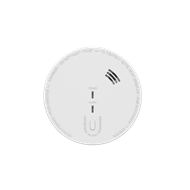 Features push test button to activate silence (hush) control. Also included is a 9v battery backup in the case power goes out.